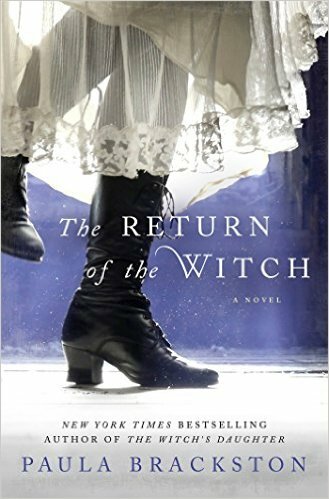 Thanks to NetGalley and the publisher, St. Martin's Press, I was able to read and early copy of Paula Brackston’s latest novel The Return of the Witch. As someone who has read everything that Ms. Brackston has written, I was delighted to have a chance to read this one. And I was not disappointed. Paula Brackston continues to charm with her latest novel. Or at your favorite retailer. The Return of the Witch continues with the characters we came to know from the first novel, The Witch’s Daughter. Once again, Tegan is fleeing the powerful Gideon and Elizabeth is in hot pursuit to save the young witch she’s come to think of as her daughter. But will Elizabeth find her in time? Paula Brackston has such a beautiful writing style that her stories flow effortlessly from page to page. You just don’t want the story to end. And in this story, she takes us on a journey through time as Elizabeth pursues Gideon and Tegan to try to end his evil once and for all. 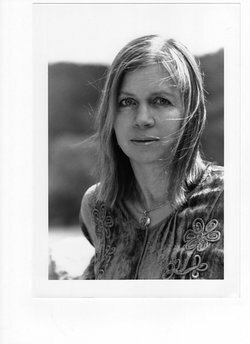 She writes rich, full characters that change and grow throughout the book. And you will fall in love with the time stepper, Erasmus, who helps Elizabeth on her journey throughout the story. A definite must read for anyone who loves a well-written, highly entertaining magical story! I hope you'll try this novel - I loved it!